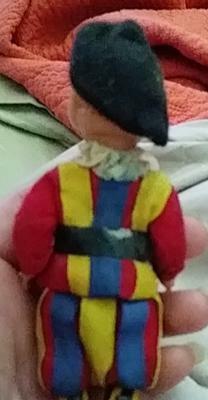 3 inch madame alexander boy doll. I think??? Anyways I recently came across this adorable little boy. 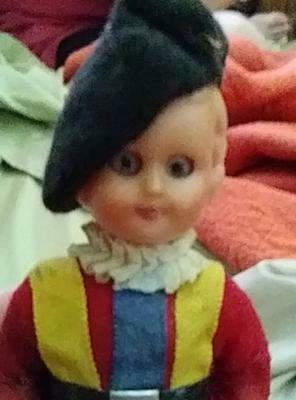 He looks to be dressed in what I think is an English guard outfit or something I am not for sure or this I think he's a madame alexander doll. 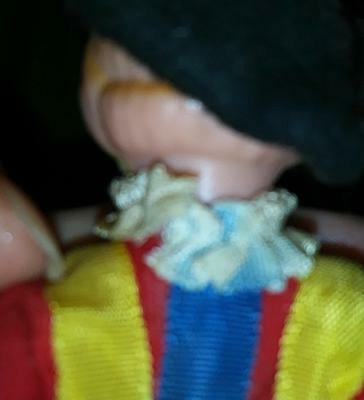 He resembles many that I had as a child.